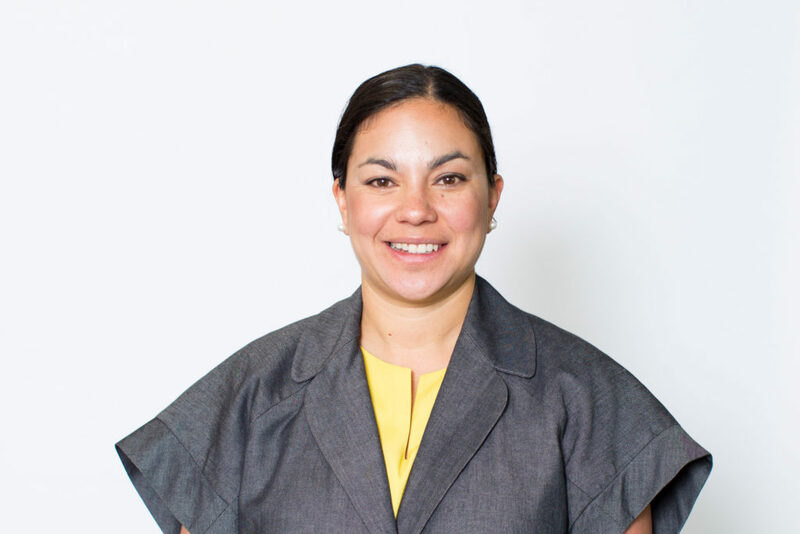 Andrea Reyna Murphy received her Juris Doctorate degree from the University of San Francisco in May of 2009, where she served as a member of the Intellectual Property Law Bulletin and a fellow for the McCarthy Institute for Intellectual Property and Technology Law. While attending law school, Ms. Murphy also served as a teaching advisor, Vice President of the Intellectual Property Law Society, participated in the Legal Aid Society, and worked as a clerk for a private law firm. A San Francisco native, Ms. Murphy graduated from St. Ignatius College Preparatory before earning her Bachelor of Arts degree in Political Economy of Industrial Societies from the University of California, Berkeley, in 2005. Ms. Murphy is a member of the American Bar Association, Bar Association of San Francisco, and California Young Lawyers. She is admitted to practice in the State of California. Ms. Murphy currently practices in the areas of landlord-tenant, personal injury, premises liability, and real estate/real property law.